If you were to ask most Americans to name significant historical occurrences of 1864, most answers would probably involve the Civil War. But in fact it was in that same year that President Abraham Lincoln signed the Yosemite Grant protecting the land that formally became Yosemite National Park in 1890. This action by President Lincoln was truly historic as it laid the groundwork to begin a movement in America toward protecting natural places for the enjoyment of the people. Eight years later in 1872, legislation by congress and President Ulysses S. Grant created Yellowstone National Park, thus becoming the world’s first national park. By 1916, America had established several dozen national parks and national monuments. The National Park Service was created to manage these public lands. Mark Burns – Grand Teton National Park. Photograph by Craig Robbins. Prior to and throughout these events, explorers, scientists, painters and photographers worked in these western territories, many with the goal of preserving these special places of awe-inspiring natural beauty for generations to come. Arguably, it was the reaction and response to early paintings and photographs that had some of the biggest impact on the public and the politicians back east who helped draft legislation to ultimately preserve these amazing natural places. For me, as a photographer and artist, this was profound. I decided in 2010 that I wanted to photograph each of America’s 59 national parks as a tribute to those early painters and photographers whose work helped to protect many of these special places for generations to come. So I began ‘The National Parks Photography Project’. Rialto Beach Seastacks. Photograph by Mark Burns. As a fine art photographer, I’ve always loved working in the black-and-white medium, and for this project, I felt it was a perfect fit. 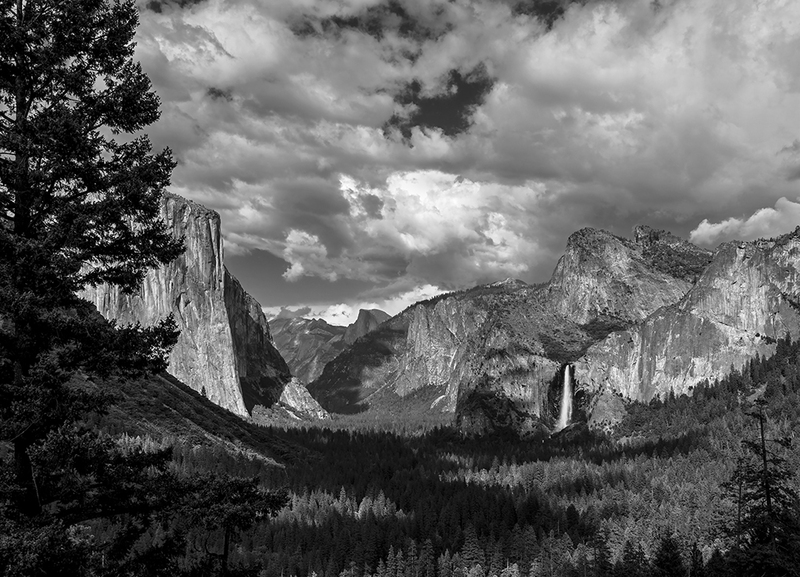 A contemporary yet timeless presentation of images, one of each of America’s 59 national parks in black and white would be my bridge back to the past century. For five years, I traveled across America photographing the parks. My life on the road became one governed more by the environment than by people and modern demands. Much planning went into my trip scheduling as I was always chasing weather, guided in large part by the cycles of nature and the angles of the sun and moon. 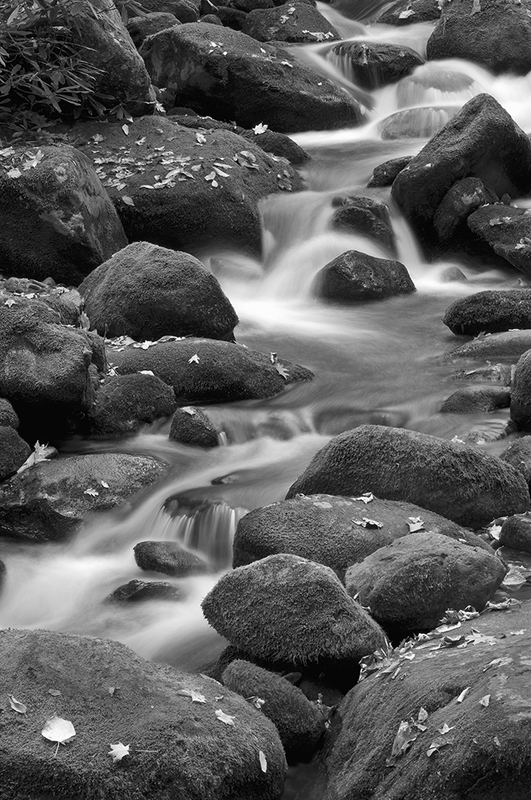 Roaring Fork Branch. Photograph by Mark Burns. By the time the project photography was completed in October 2015, I had driven my Toyota FJ Cruiser to every national park in the Lower 48 at least once, and multiple times to many of them. The eight national parks in Alaska presented unique transportation challenges, most only accessible by bush plane, float plane or boat. For five weeks each summer in 2014 and 2015, I based myself in Anchorage, Alaska, flying out with bush pilots to remote areas for the photography. Getting to the parks in Hawaii, American Samoa, and the U.S. Virgin Islands was relatively straight forward via commercial airlines. Watchtower Evening. Photograph by Mark Burns. People are always asking me, “What is your favorite park?” That’s really difficult for me to answer. I have so many special memories from so many of them. With that said, I love the classic western parks — Yosemite, Grand Canyon, Yellowstone, and Grand Teton — all truly beautiful places befitting of the title of ‘national park’. The immense feeling of true wilderness that I experienced in Alaska was a bit different. I will never forget the pristine ice blue water of the Ambler River near its headwaters in Gates of the Arctic National Park, or the vast solitude of Denali. 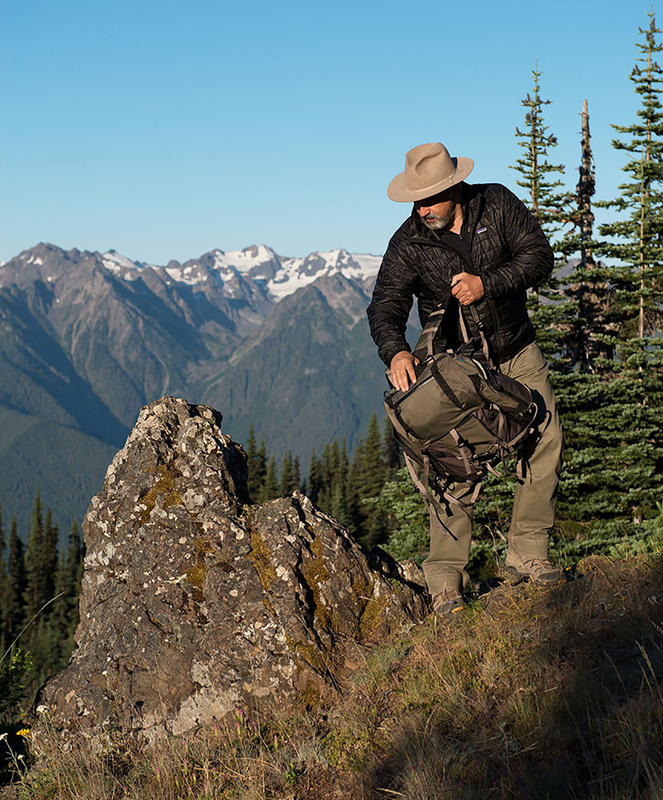 I left these places with the belief that wilderness is vital and important… just for the sake of being wilderness. Yosemite Valley – Tunnel View. Photograph by Mark Burns. I’m also frequently asked about wildlife encounters, and most often about bears. In my experience, it was moose that occasionally were a minor problem. Moose are large, unpredictable animals. Bull moose chased me off trails a few times, and once in Grand Teton National Park just before sunrise, a cow moose with her young calf popped out of the trees within about 10 yards of me. She rolled her ears back, glared, snorted and stomped. I remember standing there in the pre-dawn light behind my camera and tripod trying to be completely non-threatening. I was lucky, after about a minute she turned and headed away with her calf following. 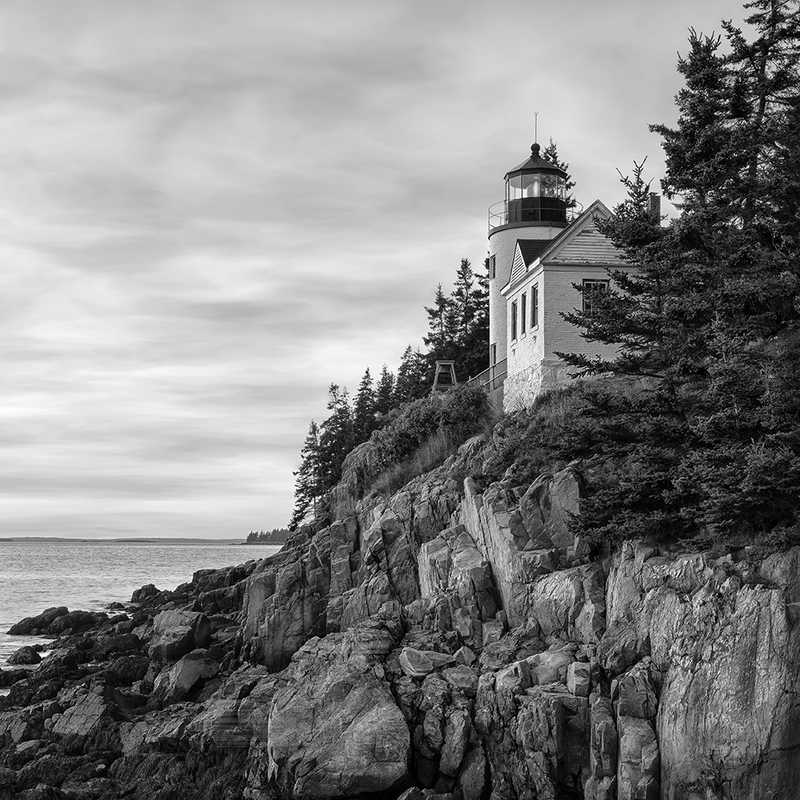 Bass Harbor Lighthouse – Study #1. Photograph by Mark Burns. As America celebrates the Centennial Anniversary of the National Park Service, we reflect back on the rich history of our national parks. But it’s also a time to look forward toward the next 100 years. Today our national park system faces much different issues than it did in 1916. Modern transportation and infrastructure make it easier than ever to visit our parks. It has been said that America’s national parks are being “Loved to Death”. In some areas, encroaching cities, towns and industry are presenting haze issues, and global warming is contributing to melting glaciers. Protecting and preserving these natural places during the next 100 years is vital and will present a multitude of unique challenges. After spending much time in the parks, I have my own opinions. I feel that potentially ‘easy’ accessibility should be limited meaning that if you want to get to a remote corner of a park you may need to hike some distance and/or backpack. I also feel that in some cases the parks should be viewed as natural ecosystems more so than just man-made boundaries on a map. The parks should represent the best of our natural world. 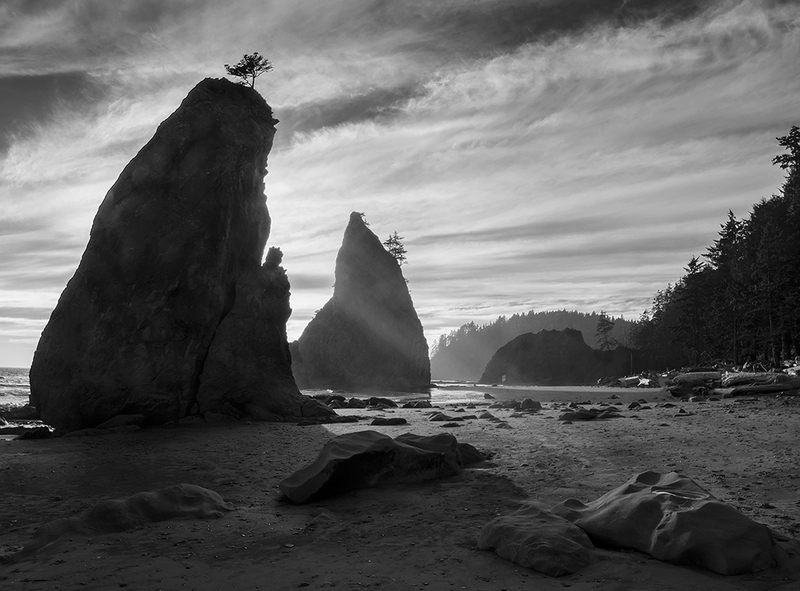 Mark Burns – Olympic National Park. Photograph by Craig Robbins. Today, for me, with ‘The National Parks Photography Project’ completed, I’m honored to have this collection of photographs traveling to various museums to be displayed for people to see. 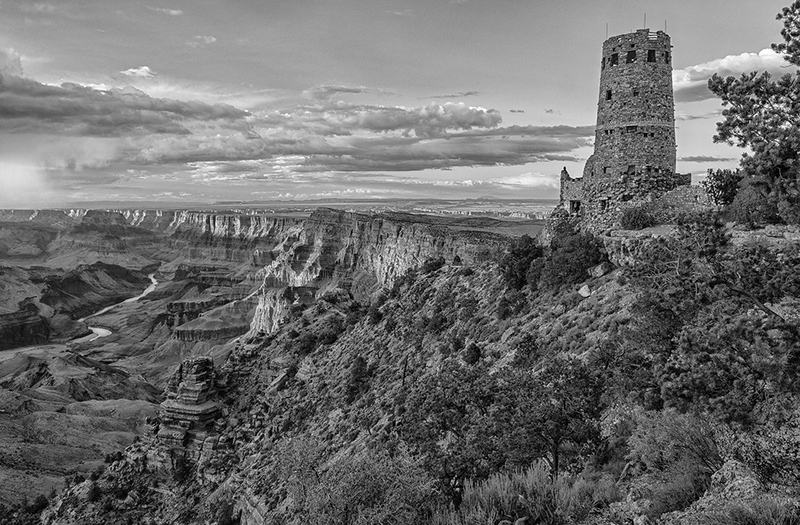 It is my hope that the photographs will instill an awareness of America’s national parks in the viewers. Nothing is more rewarding than someone approaching me in a gallery and sharing that after seeing the exhibit, that someone is heading out to a park to explore and enjoy. In today’s digital world of minute-by-minute news and information, our national parks are a vital resource now more than ever. Our national parks can be recreational, they can be classrooms in nature, and they can be restorative places that are good for the soul. During this Centennial Anniversary year, the National Park Service and the National Park Foundation have launched the marketing campaign titled #FindYourPark. I couldn’t agree more! 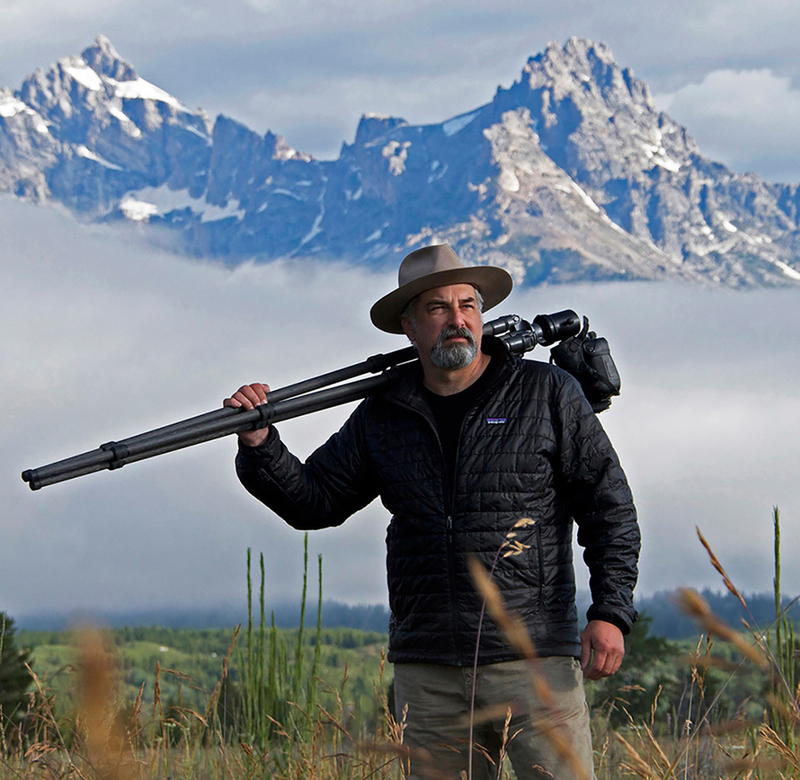 Editor’s Note: Mark Burns is the photographer of the upcoming Special Exhibition, The National Parks Photography Project, open June 17 to Sept. 28. Exhibition is free with purchase of general admission. After touring Burns’s exquisite photographs, watch National Parks Adventure 3D at the Wortham Giant Screen Theater. Hear Burns’s take on the wilderness for yourself at his Distinguished Lecture, “The National Parks — America’s Cathedrals of Nature,” Tuesday, June 21 at 6:30 p.m. Previous Post Marvel at the Mythic Motion of our Movie Monster Makers!